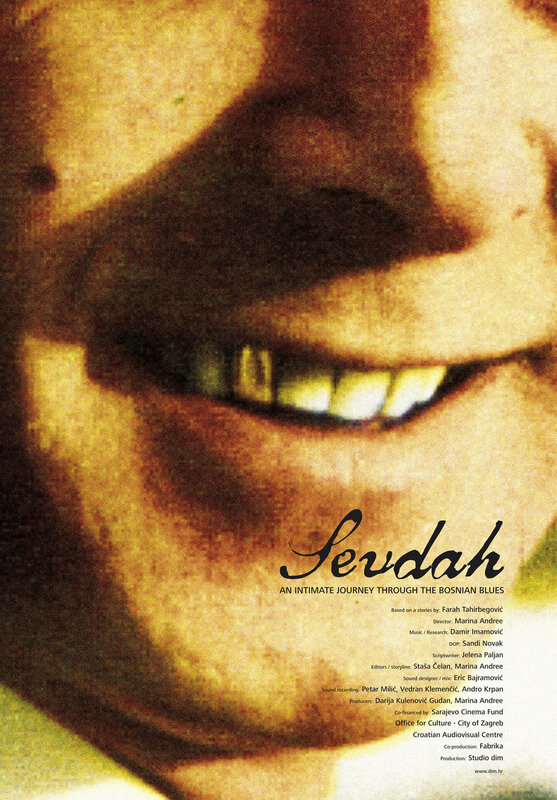 It is Bosnia’s very own blues: sevdalinka. Imbued with melancholy and beautiful sorrow, this unique song-form has been alive for over 400 years and was flourishing in the 50s and 60s. One of the important singers of this revival was Zaim Imamović, Bosnia’s “Frank Sinatra.” The death of their mutual friend and a passionate singer, Farah, has brought musician and grandson of Zaim, Damir Imamović, and director Marina Andree Skop together. On their emotionally charged journey to the heart of Bosnia, they tell us the story of sevdalinka and the attempts to return to this passionate singing tradition.